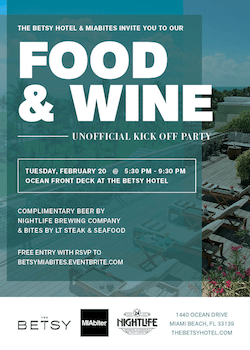 Get your taste buds ready for the 17th South Beach Wine and Food Festival with a kickoff cocktail party on February 20th from 5:30 pm to 9:30 pm hosted by MIAbites and The Betsy Hotel on the ocean deck at the classic hotel on Ocean Drive. Entrance is free with RSVP. Admission includes complimentary beer provided by Nightlife Brewery and bites from The Betsy Hotel’s restaurants, LT Steak and The Alley. Cash bar also available. Guests must be over 21. RSVP on the official Eventbrite page. 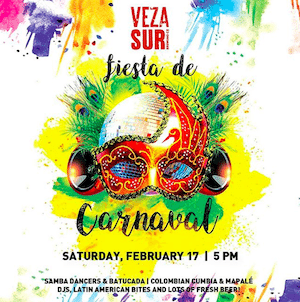 VEZA SUR Brewing Co. will be inviting Miami locals to put on their dancing shoes as they get ready to host their first Carnaval de VEZA SUR, this Saturday, February 17 starting at 5 p.m. Expect Brazilian Samba dancers & Batucada, Colombian Cumbia and Mapalé, Latin American bites, and lots of fresh beer. 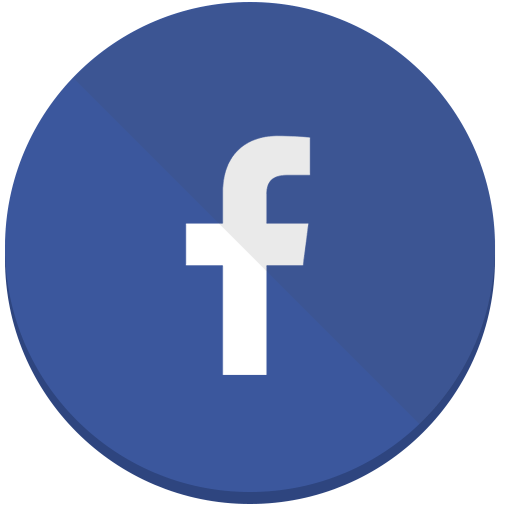 For more information, visit the official Facebook event page. 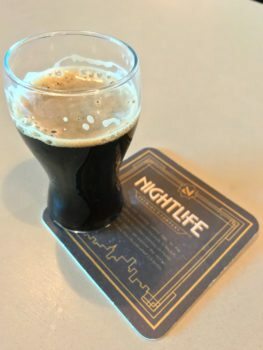 Nightlife Brewing co., a Miami-based urban brewery located in Marlin’s Park, will join Fooq’s to hold a 4-course dinner and beer tasting menu, showcasing the shared culture between the ‘Miami caféteria’ and the NY deli. Each course will feature a dish prepared by the Fooqs team highlighting the unique local brews by Nightlife Brewing Co.
limited reservations only. The beers will star as ingredients in each dish as well as stand-alone pours. Included in this lineup will be the “Wabi Sabi” (literally translated to “perfection through imperfection”), a 4.7% hefeweizen blended with Miami’s own JoJo Tea’s “Mekong River” green tea brew. The dinner will wrap up with a boozy twist on a Miami classic – a milkstout Cuatro Leche. Chicago-based Doc B’s Fresh Kitchen, known for its selection of flavorful dishes that are all made from scratch, will open its Coral Gables location on March 5, 2018. Coming to the bustling dining and business district of Coral Gables on the corner of Miracle Mile and Salzedo Street, Doc B’s will bring a cool, no-fuss, menu-forward dining experience to locals and visitors. Wrapping the corner of both streets, Doc B’s brings together natural lighting, sleek design and quality food so that diners will feel like they’re in their own kitchen. 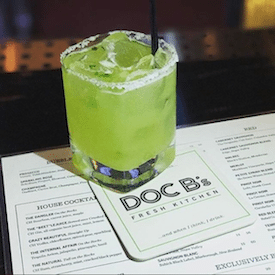 With each location having its own personality, Doc B’s Coral Gables will set the tone for a casual lunch or a night out for crave-worthy dishes and an approachable glass of wine. Taking center stage will be a 700- degree open-hearth pizza oven and a 900-degree steakhouse broiler for their selections of prime steak or Doc B’s 2 lb. miso-glazed lobster and much more. Menu highlights include a “create your own steak” option allowing guests to choose the type of cut, house made seasoning, traditional sauce or premium topping such as Jumbo Lump Citrus Crab. Other Coral Gables menu options include the Angry Meatball, a 100% Wagyu beef 10-ounce meatball with spicy marinara and the Killer Grilled Shrimp marinated in habanero and cilantro and served over a medley of watermelon, cucumber and Marcana almonds, topped with fresh mint. 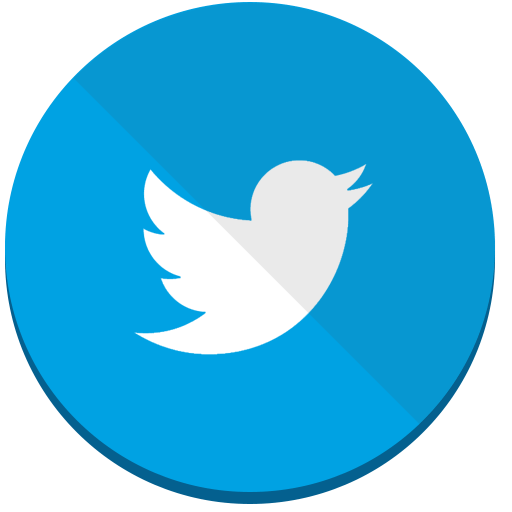 The nationwide crowd-pleasing favorite is certainly Doc B’s daily happy hour, offered from 4pm-6pm and available on weekends. In Coral Gables, there is a large communal indoor / outdoor high-top table at the store front that seats up to 10 guests – perfect for enjoying their happy hour menu that features large and small bites, spirits, an expansive beerand wine selection and select half-priced specialty cocktails. ZUCCA is hosting next Wednesday, February 21st with Voli 305 Vodka. Miamians can try the spirit – founded by Pitbull a.k.a Mr. 305 – made from Florida-grown corn and distilled locally. 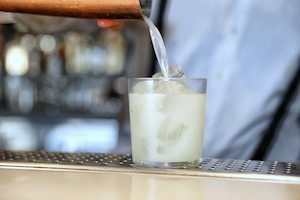 From 5 to 8 p.m., Voli 305 Vodka-based drinks and appetizers on ZUCCA’s regular dinner menu will be half-off. Plus, a signature Miami-style cocktail called “La Mulita” will be available, made with Voli 305 Vodka, ginger beer and a splash of guava puree. 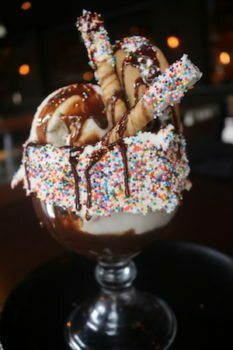 Tap 42, the beloved gastropub with four locations throughout South Florida, recently announced the addition of new menu items to enhance its current offerings. These new signature items, sides and dessert will delight their guests and keep them coming back for more. Kick back, relax and enjoy the ultimate brunch experience at one of Miami Beach’s hottest restaurants, Stiltsville Fish Bar by the culinary duo Jeff McInnis and Janine Booth. Available a la carte every Saturday and Sunday from 11AM to 3PM, guests can enjoy modern takes on classic seafood dishes and refreshing cocktails. New to the Saturday lineup is live music entertainment from 12PM to 4PM, featuring the tropical reggae sounds of local artist Faneiva. Plant-based restaurant, Planta, is making its way to Miami Beach after partnering with David Grutman. 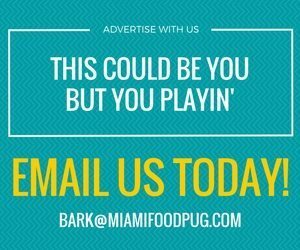 The popular Toronto restaurant will open its first U.S. location in Miami Beach’s South of Fifth neighborhood on Thursday, February 22 by hosting a dinner hosted by Chloe Coscarelli and Planta Chef David Lee during this year’s Food Network & Cooking Channel South Beach Wine & Food Festival. Regular dinner operations are to follow on Friday, February 23. Planta will offer locally sourced, high-quality and 100% plant-based fare in an expansive, bright and environmentally-conscious location. 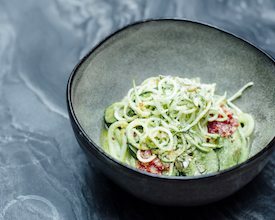 Acclaimed Executive Chef David Lee will helm the kitchen at Planta with plant-based dishes including Coconut Ceviche, Avocado, Corn Nuts, Lime and Tortilla Chips; Korean Fried Cauliflower Lettuce Wraps,tofu, kimchi, pickled cucumber and toasted nori; and The Frenchie Pizza, Truffle-Scented Mushrooms, Arugula, Cashew Mozzarella, and Almond Parmesan. Salads and other dishes at Planta will be made with the highest-quality vegetables handpicked from Planta’s own rooftop farm. A unique plant-based sushi bar will offer a variety of hand rolls, wraps, sushi and nigiri. In addition, cold-press cocktails, juices and shots will be made of the most unique and masterful flavor combinations never seen before in plant-based cuisine. With an elevated yet relaxed atmosphere, the 200-seat restaurant will feature two indoor dining rooms and outdoor terrace seating. Planta will be joining two impressive and exciting teams – David Grutman’s portfolio of world-renowned brands including LIV, Story, Komodo and OTL, and Chase Hospitality Group’s portfolio of Toronto’s top restaurants. A Southern California favorite, with locations in Downtown San Diego, La Jolla and Encinitas, The Taco Stand will open its fourth location in Miami’s Wynwood art district at 313 NW 25th Street. Set to open next week, owners Julian Hakim and Aram Baloyan will transport guests south-of-the-border for breakfast, lunch and dinner. The 1,700 square-foot restaurant will have 45 seats and will serve Baja inspired fare. The restaurant also features a secret: behind the restaurant’s back wall is a secret omakase restaurant aptly named Hiden. Since opening in San Diego in 2013, The Taco Stand has become a go-to destination for authentic Mexican dining on to the go. It will be a welcome addition to Miami’s eclectic and burgeoning food scene with recipes handed down from generations of Tijuana family-lineage. The menu – available for sit-down meals and take-out – is the brainchild of Julian Hakim and Aram Baloyan, both connoisseurs of authentic Mexican tacos. Influenced by their upbringing in Tijuana the duo grew up eating tacos and knew that it was the best option for a consumer that wanted a quick well-made meal on the go. 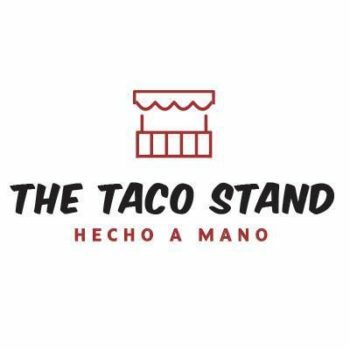 Made with top grade proteins, handmade corn tortillas and the freshest ingredients, The Taco Stand is a true example of authentic Mexican cooking. From breakfast items, burritos and carne asada fries, The Taco Stand has something for every palate. Menu staples range from Carne Asada tacos ($3.29), Al Pastor Burritos ($6.99) and the Pollo Quesadilla ($7.79). 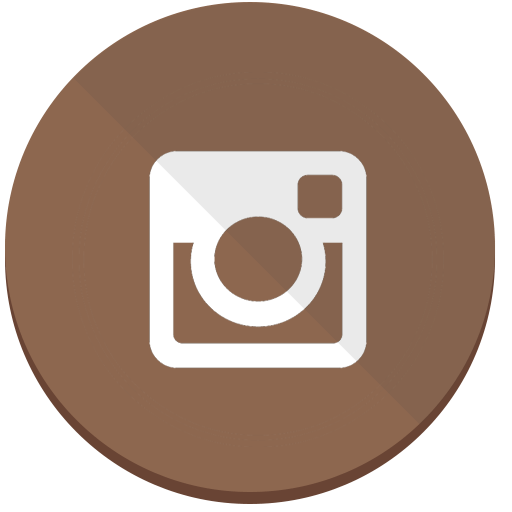 Standout items include the Sonora Taco ($4.29), the California Burrito ($7.89) and the Mar y Tierra Fries ($9.49) featuring grilled shrimp with flamed grilled angus steak, fries, guacamole, sour cream and cheese. Desserts include locally-made all-natural Paletas and hot Churros. The Taco Stand will additionally serve a selection of imported beers and Mexican sodas. On Thursday, March 8, 2018, Kuro at Seminole Hard Rock Hotel & Casino – Hollywood, is hosting an exclusive pairing dinner featuring the acclaimed wines of sister wineries, Cliff Lede and FEL. 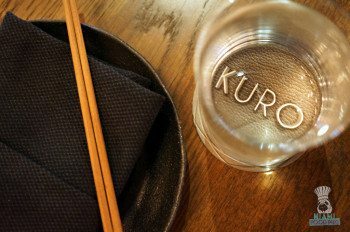 Hosted by Jason Lede, son of Cliff Lede, the five-course dinner will be prepared by Kuro’s culinary team led by Creative Culinary Director Chef Alex Q. Becker. The night will begin with a welcome reception at 6:30 p.m. featuring passed hors d’oeuvres, followed by dinner at 7 p.m. All guests in attendance will receive a complimentary bottle of FEL “Savoy Vineyard” Pinot Noir. The dinner is priced at $175 per person (excluding tax and gratuity). Seating is limited. Reservations are required and can be made by calling 954-316-2900. Additional information can be found at https://www.seminolehardrockhollywood.com/cliff-lede-wine-dinner.htm.